Last week, the Nigerian military rescued hundreds of kidnapped women and children from extremist group Boko Haram. Some of the rescued girls are from the same group kidnapped from a Nigerian school last year. More than 1,000 more remain missing. Benjamin Ola Akande, Nigerian-born dean of Webster University’s School of Business and Technology, told “St. Louis on the Air” host Don Marsh on Monday the rescue was a result of “intensive military work and intelligence” on behalf of the Nigerian military. “They fought [Boko Haram] fearlessly,” Akande said of the Nigerian military. Akande said that the extremist group hid the captives in the Sambisa Forest located in northeastern Nigeria. Some of the rescued women were pregnant and some were wives of Boko Haram members, he said. A few opened fire on the rescuers out of fear. Akande mentioned that in the past year, some factors have prevented the progress of finding more of the victims. Such factors include the recent Nigerian elections and false alarms of negotiation deals between Boko Haram and government officials to release the girls. Akande said the war against Boko Haram would affect the region for many years to come. He said he hopes that within the next month, Nigerian officials can capture and eliminate the group’s leadership. Don Marsh and Benjamin Akande discuss the Nigerian military's recent rescue of hundreds of kidnapped women and children. A St. Louis-based group of Nigerians is condemning recent terrorist attacks by Boko Haram in Nigeria not through public demonstrations here, but by encouraging voting there. 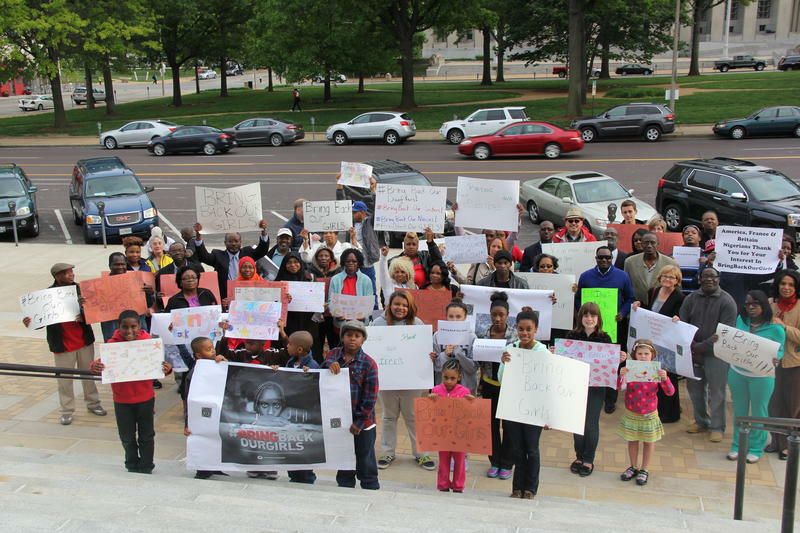 Why Should St. Louisans Care About The Kidnappings Of Schoolgirls In Nigeria? In April, Boko Haram, an extremist group in Nigeria that opposes western education, kidnapped over 200 Nigerian schoolgirls and women and more kidnappings have followed. Thus far, the government has not located the girls. NPR is following the story. 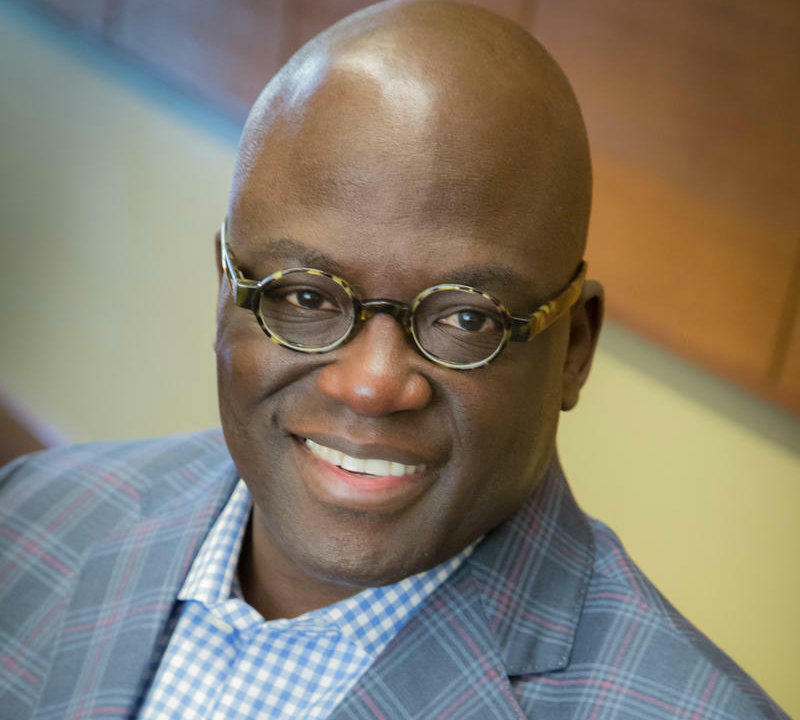 Nigeria native Benjamin Ola Akande is the dean of the George Herbert Walker School of Business and Technology at Webster University. He is following the situation closely, and was in Nigeria about three months ago.